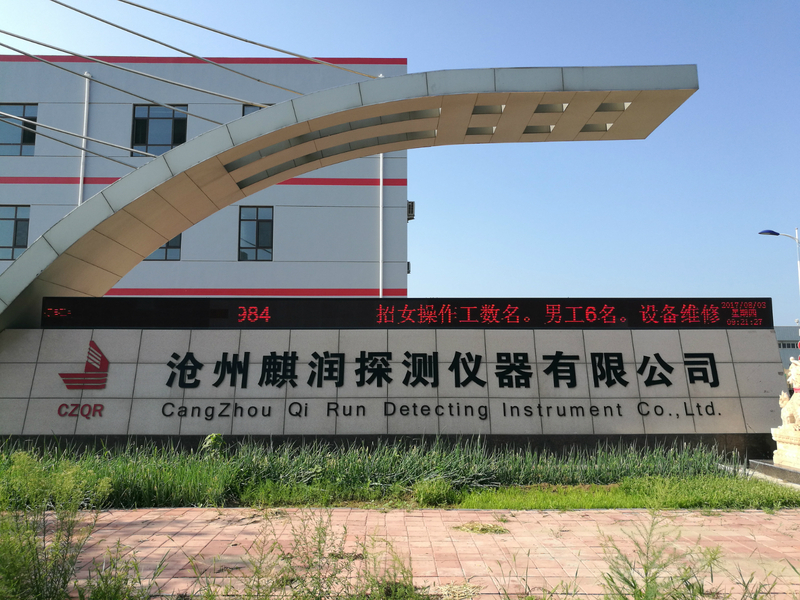 Product categories of Melting Steel Carbon Measurement, we are specialized manufacturers from China, Melting Steel Carbon Measurement, Carbon Fiber Melting Measurement suppliers/factory, wholesale high-quality products of Precision Melting Steel Carbon Measurement R & D and manufacturing, we have the perfect after-sales service and technical support. Look forward to your cooperation! Carbon content is very important to the property of steel. The more carbon, the strength and hardness will increase, and the tenacity and plasticity will decline; on the contrary, the strength and hardness will decline, and the tenacity and plasticity will increase. Our company has two kind of Carbon Cup: Square Carbon Cup and circle one. Carbon cup is made up of reasonable designed Sampler cup and high precision thermocouple. Our product's advantage is: 1. reasonable designed cup make sure the accurate and tight connection with thermal analysis connector tip. 2. response speed is more fast. 3. pouring temperature range is more wider. 4. highly successful rate. During primary steel melting and steel foundry, casting, an instant carbon measurement will avoid time delay and off-specification chemistry.